As #TeamKonQuest continues to drop bangers for the masses, @SmoothDaTruth resurfaces to ignite flames alongside @VerseBorn on the latest track, "Smile" produced by #VerseBorn. While drawing upon personal problems and previous pains from past predicaments, VerseBorn and Smooth Da Truth are able to paint the perfect pictures of pertinent struggles many people face on a daily basis. Many of us are lost and down trotted when faced with hardships and tribulations, often feeling like we have no where to turn for solutions. In many cases, such is a recipe for us to throw in the towel and give up altogether. 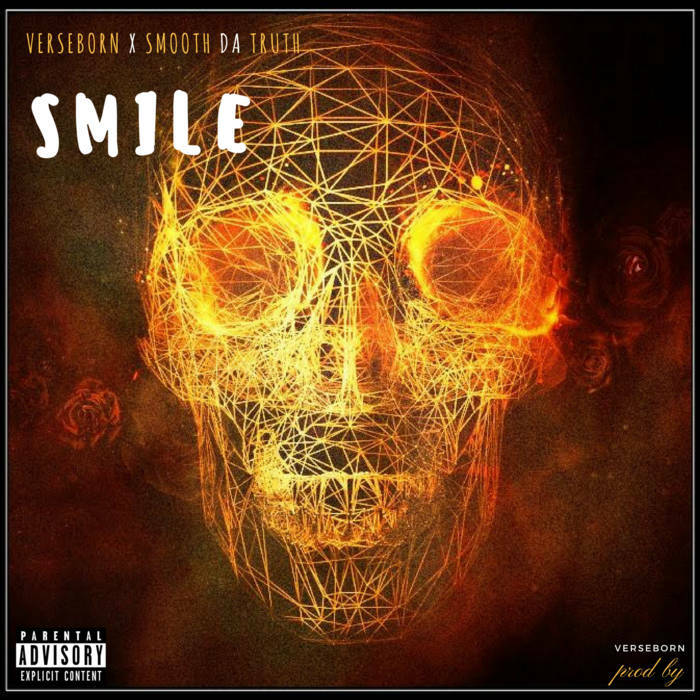 Undoubtedly one of the greatest motivational ensembles released from the Bay Area based artist collective, Smile uplifts the listener providing a fresh sense of inspiration to help persevere through any difficult circumstances. Stream "Smile" now and remember that although we all face times of stress and uncertainty, preserving with the right mindset can help us to realize how powerful we truly are.